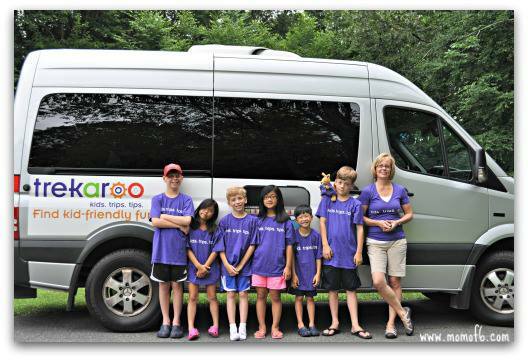 Trekaroo is proud to introduce one of our favorite friends, T-Roo, the nomadic kangaroo! T-Roo was born to travel. If you want to know the detailed story, you can read all about his story on how he got to America, and why he loves exploring North America. After just a bit of fun, T-Roo will be passed along to another traveling family to join them on their adventures; he doesn’t like to stay in one place for long. If you receive T-Roo, your family will be in for a real treat! (pssst… speaking of treats. T-Roo wants some facebook friends and is willing to bribe them for ice cream. Head to T-Roo’s fan page for details. We’ve got picture updates, maps, and everything you need to know about T-Roo. Read his story and track his adventures. 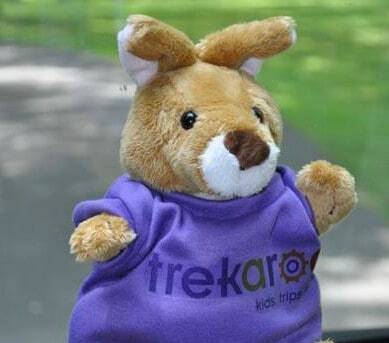 PERFECT mascot for Trekaroo. Very creative. Wish I could join him on all of his adventures in the coming months!